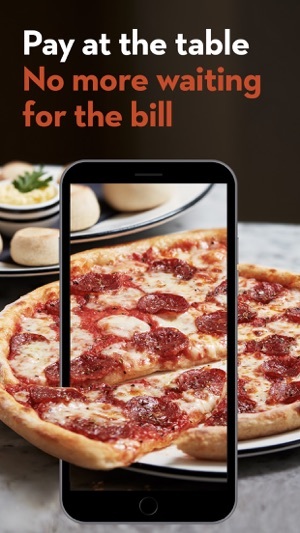 Download the brand new PizzaExpress App! Do you have pizza on your mind 24/7? Us too. 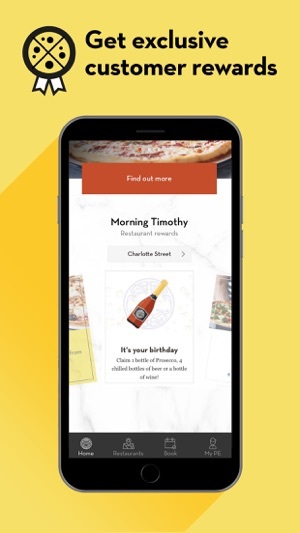 This is the app all pizza lovers have been waiting for. Pay at Table: No more waiting for the bill. Pay quickly and easily; you can even split the bill with your friends and pay for individual items. Book on the go: Need a table quickly? 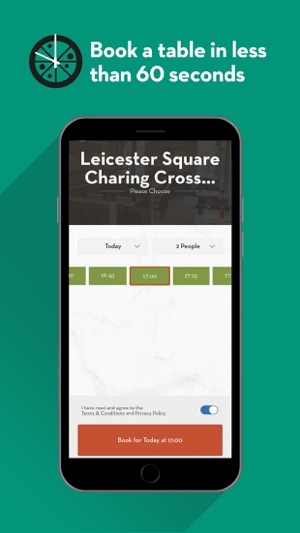 You’ll be able to find restaurants with availability near you and have your table booked in under 60 seconds. Customer rewards: Who doesn’t love a free bottle of prosecco on their birthday? Get this and rewards tailored just for you. Pizza news: Find out all the latest about our menu and events happening in your local PizzaExpress. And, of course, Dough Balls. Lots and lots of Dough Balls. PE are going the way to taking personality out of their company. I was sick over Christmas so thought I’d just get a pizza. Tried to order online but system was clunky. Tried to call them but went through to automated system which wouldn’t put me through to restaurant. I then got out of bed - nose streaming and drove 4 miles to get there I was told it would be an hour wait for my pizza! Went to Sainsbury’s and ignored PE pizzas and got an own brand one. I got cards for get 2 for 1 which I now have to enter into this stupid app that I never had to before. I know that the youth of today don’t do social interaction apart from through a handheld device in their bedrooms but some of us old duffers don’t mind actually talking to people. I wouldn’t mind but I was an IT manager and probably know more about stuff more than most and I find it irritating. This is the first time I’ve gone back to PE since Christmas break and unfortunately I limit myself from going now. Right, the app should have downloaded by now. Goodbye from someone who was a regular customer but not anymore!! I hate this app and it is putting me right off PE, one of my favourite restaurants. I have endless problems logging in. It won’t recognise my password and fails to send a back-up when requested. What I hate most, though, is PE’s cynicism. The app promises a big discount, so you use it to book a table and then find the discount is no longer available. Having got wise to that trick, next time you ‘bank’ the discount in your ‘wallet’ before booking the table. Then, when you come to paying the bill you find the discount you were promised has been cancelled because you cannot use it with any other offer. What other offer? Oh yes, an 80p discount has been added, unasked, onto the bill and that cancels out the 20% discount you were promised. I think this app is a cynical, utterly brazen data-collection exercise. It records where you live, what you eat and how often. What are they doing with that data? For a family with young kids, pizza express is the fifth emergency service !! One of the few places we can go together and all enjoy it for different reasons but at the same place at the same time which is very valuable for all sorts of reasons. High quality realisable food with old favourites and enough new stuff and variety to remain interesting.